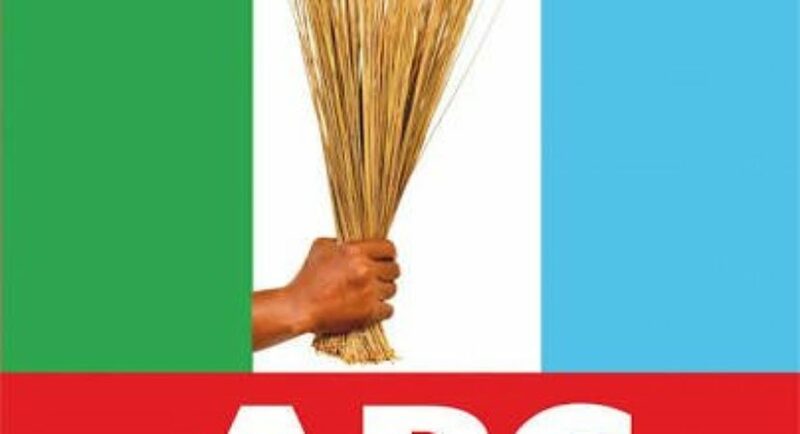 In a statement on Friday night by the APC National Secretary, Mallam Lanre Issa-Onilu, the party said it stands fully with the only governorship candidate known to them, Senator Ayogu Eze. 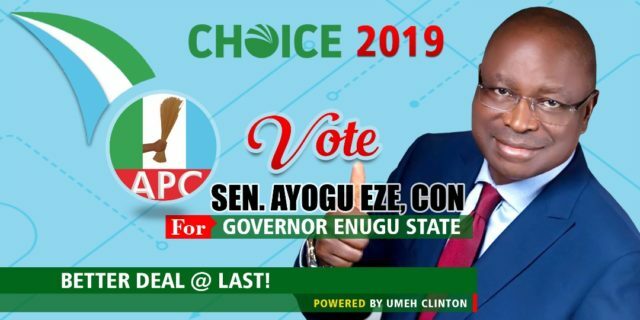 According to the party’s spokesman, Senator Ayogu Eze remains the only candidate known to them in Enugu State. 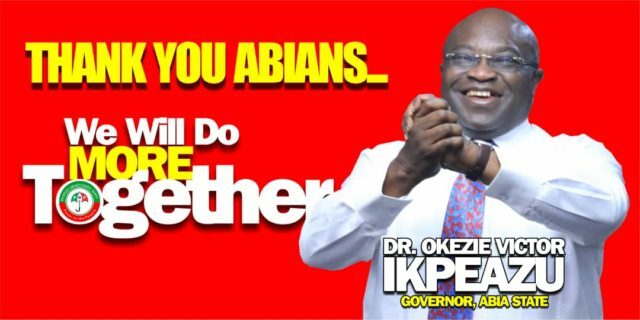 He went ahead to deny the fellow so declared by the high court saying that he’s unknown to the party. 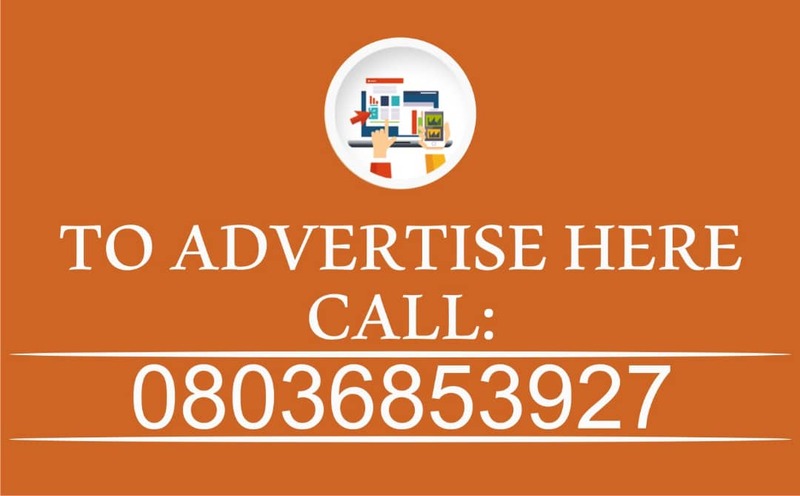 “We would say that we have acknowledged the judgement of the court but we do know the party followed the procedure and the processes that led to the emergence of Senator Ayogu Eze is what this party believes in. “We believe that the Appeal Court will do the right thing and upturn it. 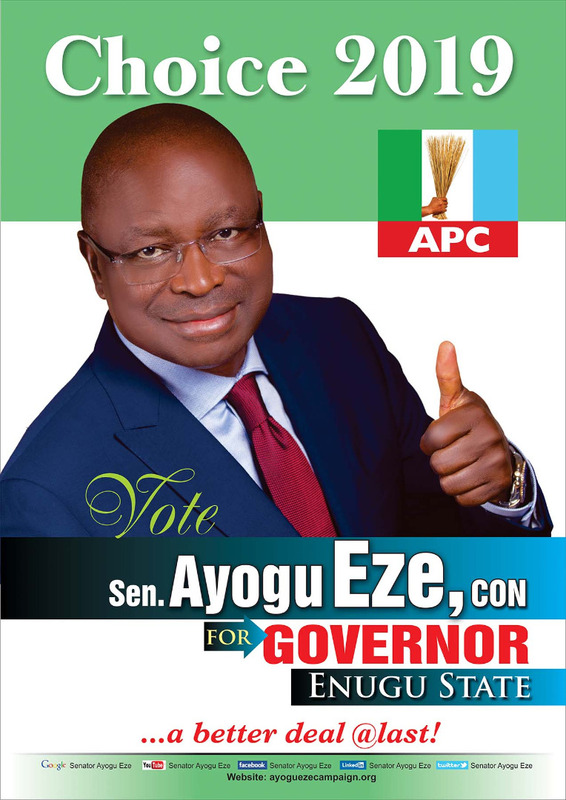 Senator Ayogu Eze remains in the eyes of the party, the governorship candidate for Enugu state.